Thank you for supporting our scholarship program! Our organization was built by a diverse group of people. 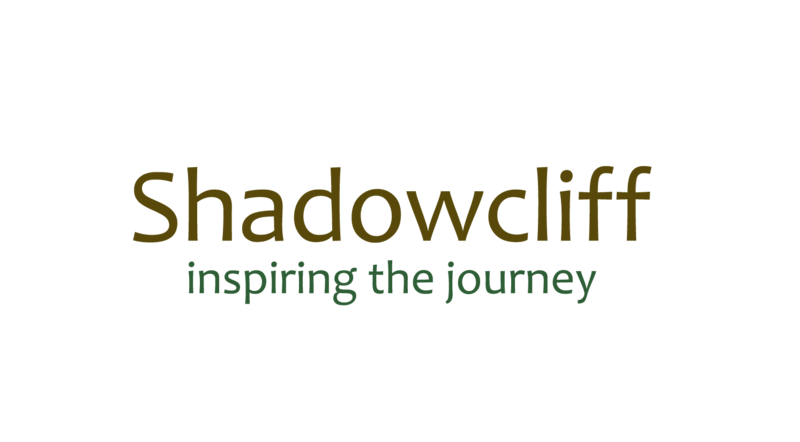 The scholarship program is one way we can help to ensure a continued diversity of people get to discover the magic of Shadowcliff. Scholarships will be made available, as funds allow, for our Signature Shadwcliff events. These dollars will be accessible to participants paying regular registration fees and Local's Tuition who demonstrate a need for financial assistant. Questions? Please contact Hillary Mizia, Executive Director, at hillary@shadowcliff.org or 970-627-9220. Please choose the contributions you would like to make and then enter the amount from the Total Contribution box into the Grand Total box before clicking Submit. *Please note, you are not required to choose one of the options below. You may go directly to the Grand Total line and enter any amount you like. Critters, Creeks, and Crows: This is a true family camp, where parents, gaurdians, and grandparents come with their children to experience a variety of environmental education programming. Very few family camps like this exist in Colorado. Critters, Creeks, and Crows scholarships would allow families with limited funds to experience a wondeful and edicational family get away in the Rocky Mountains. $500 could allow a family of up to three people to attend by paying half the amount out of pocket or a local family to attend by paying just $20 out of pocket. $1275 could allow, at minimum, a family of four to attend with no out of pocket expenses or two local families of three to attend with no out of pocket cost. Sharing Nature: This enganging and important environmental education training lasts two days and is a must-have professional development experience for anyone who works to connect people with nature. Last season's training attracted many people from out of state. Sharing Nature scholarships would allow the many underfunded educators in Colorado and beyond to experience a world class training. $150 could allow double occupancy participants to pay half the amount out of pocket or Local's Tuition participants to pay $25 out of pocket. $300 could allow one double occupancy participant to attend with no out of pocket cost or two local participants to pay just $25 each out of pocket. $350 could allow two local participants to attend with no out of pocket cost. Just Be Yoga: A comprehensive, all-inclusive four day and four night yoga workshop ideal for those with previous yoga experience and yoga teachers. Just Be scholarships would allow yoga teachers from less affluent studios, students obtaining their teaching license, and parents, students, and other adults with little financial ability to get away for personal retreat. $375 could allow double occupancy participants to pay half the amount out of pocket or one Local's Tuition participant to attend with no out pocket cost. $ 750 could allow one double occupancy participant to attend with no out of pocket cost or two local participants to attend with no out of pocket cost. The Wild Nature of YOUR Story: A thoughtful and provoking opportunity to explore your inner landscape through the art of storytelling. All forms of stroytelling are welcome. Wild Nature scholarships would allow activists, artists, and students with limited funds to attend a meaningful workshop that will give them tools to bring their projects to completion. $375 could allow double occupancy participants to pay half the amount out of pocket or one Local's Tuition participant to attend with no out pocket cost. $ 675 could allow one double occupancy participant to attend with no out of pocket cost or two local participants to attend with paying $75 out of pocket cost each. We'd love to know why you are supporting this program. Please tell us here. Is there anything else you'd like us to know about your contribution?